Hello and Welcome to our preview for IN-W vs SA-W 1st T20. 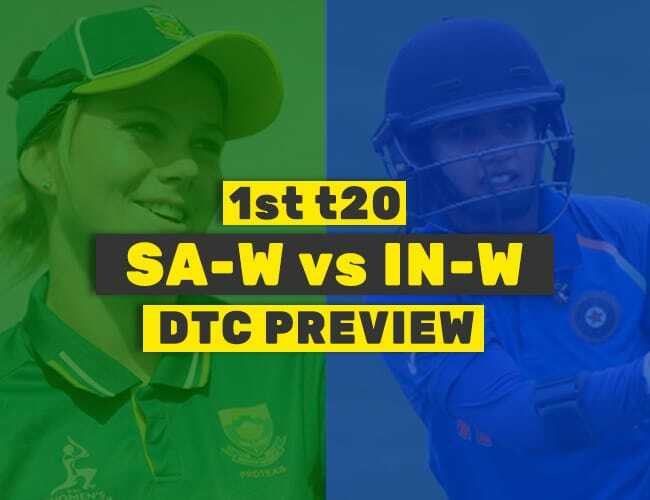 We are covering India Women vs South Africa Women Probable Playing XI, and preview for Dream11 Team Prediction. The T20 series between the teams will start on 13th, and the first match is to be played at Potchefstroom. South Africa has lost the ODI series to India by 2-1, but they will take the positives from the last ODI which they won rather comprehensively. India on the other hand will look to regain momentum for the long T20 series coming ahead by winning the initial T20. Harmanpreet Kaur will be the captain of the Indian T20 side, vice captained by Smriti Mandhana. 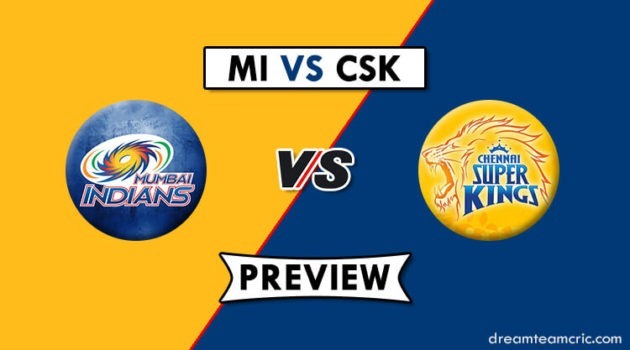 The series will contain 5 T20s between the teams, and both the teams will be given fair chance to win the series given the length of the series. Both the teams have made some changes from their ODI squad, and have added some new faces to the teams. From the ODI squad Zintle Mali, Andrie Steyn and Laura Wolvaardt won’t be included in the T20 squad. Moseline Daniels, Nadine de Klerk and Odine Kirsten will replace them. From India, Ekta Bisht, Mona Meshram, Poonam Raut and Sushma Verma are not in the T20 squad. The names included are Nuzhat Parveen, Anuja Patil and Radha Yadav for T20s. Latest News : Julan Goswami has been ruled out due to Heel Injury. This team for Grand League. In Wicket-Keeper Trisha Chetty and N Praveen are good. In Batsmens, M Raj and Sune Luus are also good option. Deepti Sharma is also good all-rounders. In bowlers A Khaka is also good choice. If you want you can change Captain and Vc as you like. Do Let us know : Which is your favorite player. And what other players do you like to keep in your fantasy cricket team ? 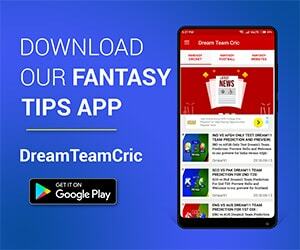 If you liked IN-W vs SA-W 1st T20 Preview, then please subscribe to our Email Newsletter For Latest cricket News, Fantasy Previews, Playing XI and All information about Dream11 Fantasy Cricket. You can also find us on Twitter, Google+ Group and Facebook. © 2019 · DreamTeamCric · All Rights Reserved.